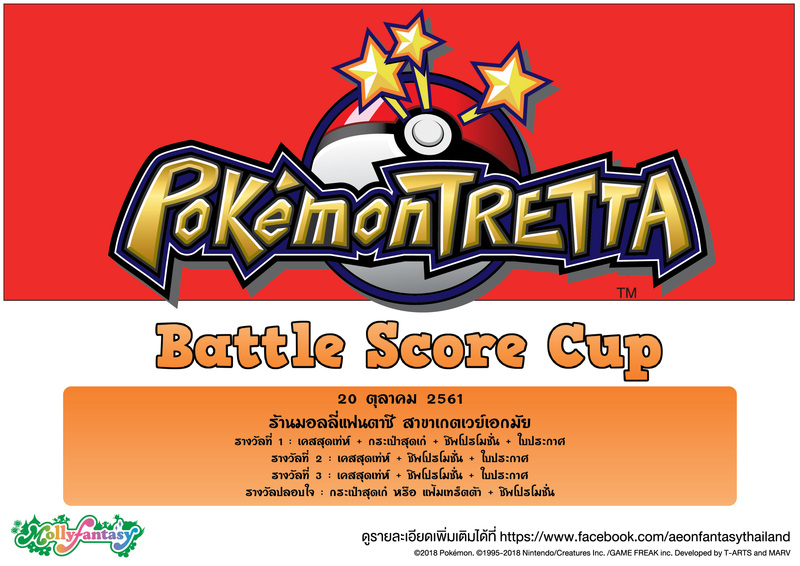 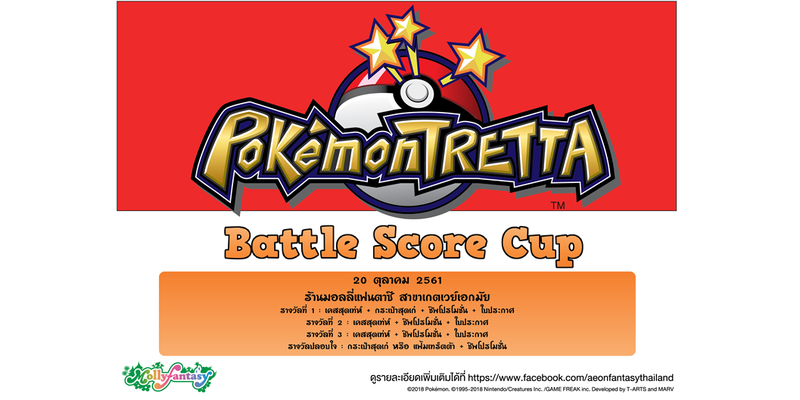 Battle Score Cup is coming to Thailand! 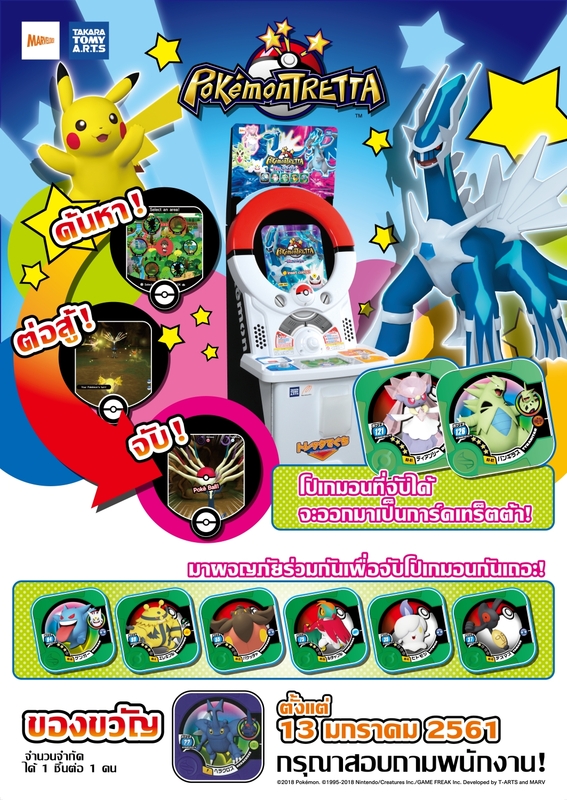 HERACROSS Present Campaign Start in Thailand! 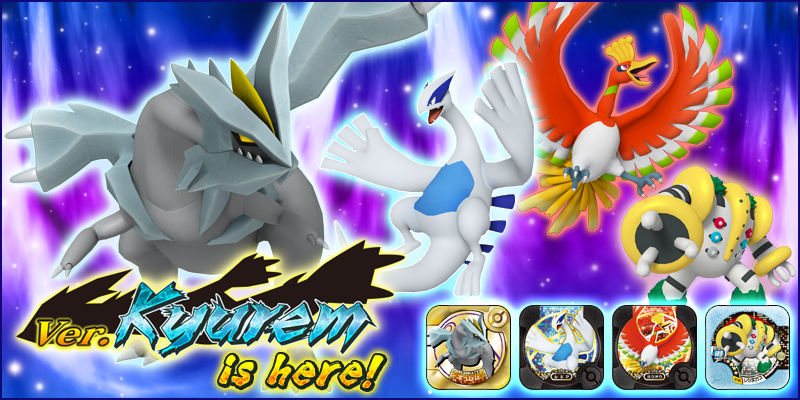 Just ask store staff and get it now!! 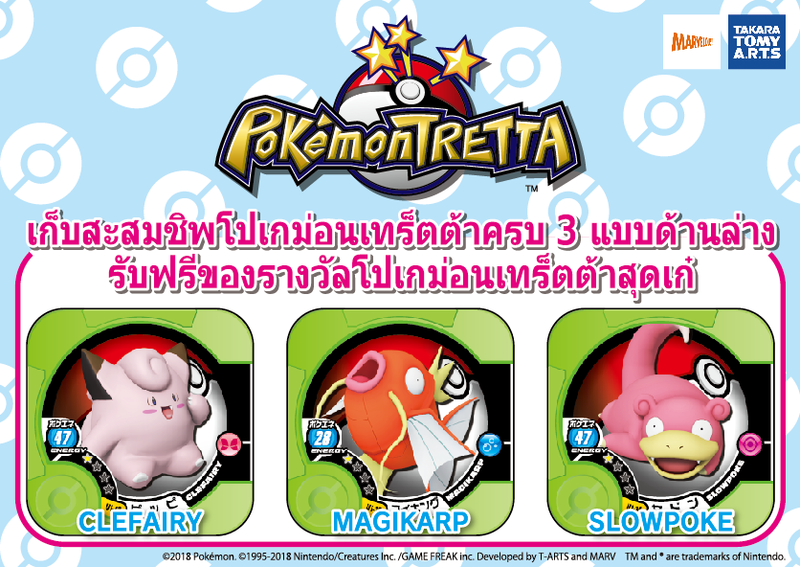 The official website for Pokémon TRETTA is here!